Since the Blue Ridge Parkway was established in 1936, it has steadily become a renown tourist location, noted for its scenic beauty, and an abundance of captivating wildlife. 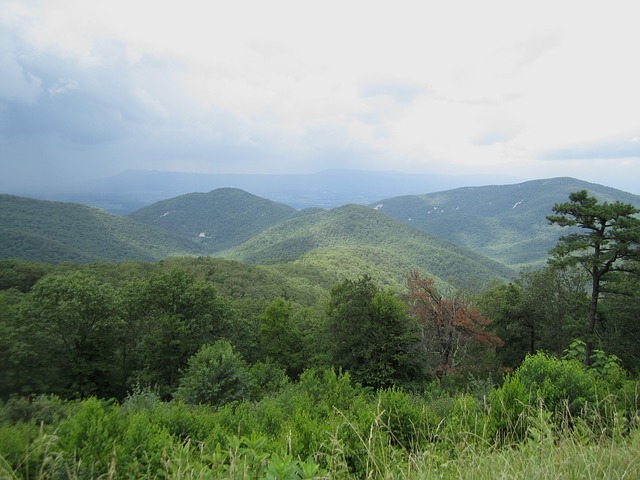 Running for almost 470 miles, and spanning from the Great Smoky Mountains to Shenandoah National Park, the Parkway offers its visitors a plethora of spectacular locations. 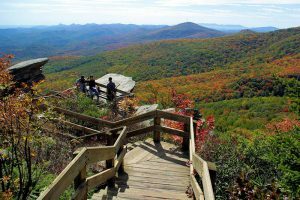 In this article, you can read about the best activities and things to do in the Blue Ridge Parkway. 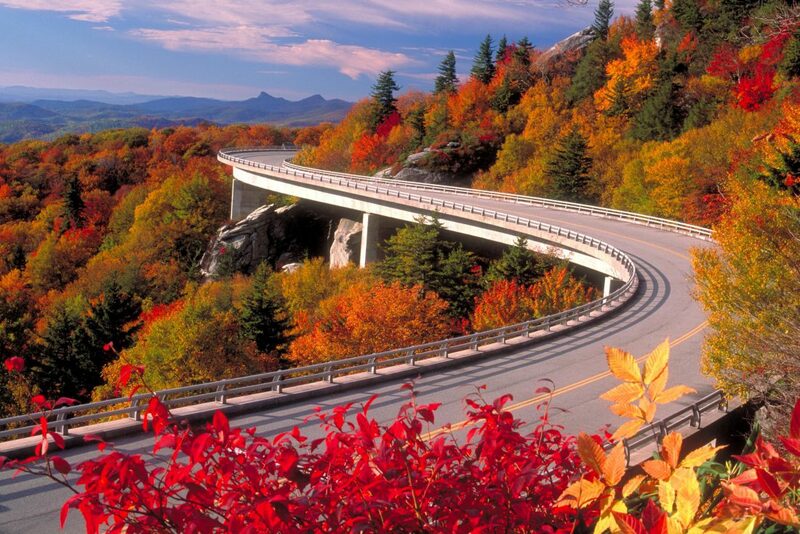 The Blue Ridge Parkway is famous for its variety of events, held year-round. There is the popular ranger led tour, as well as a variety of festivals. 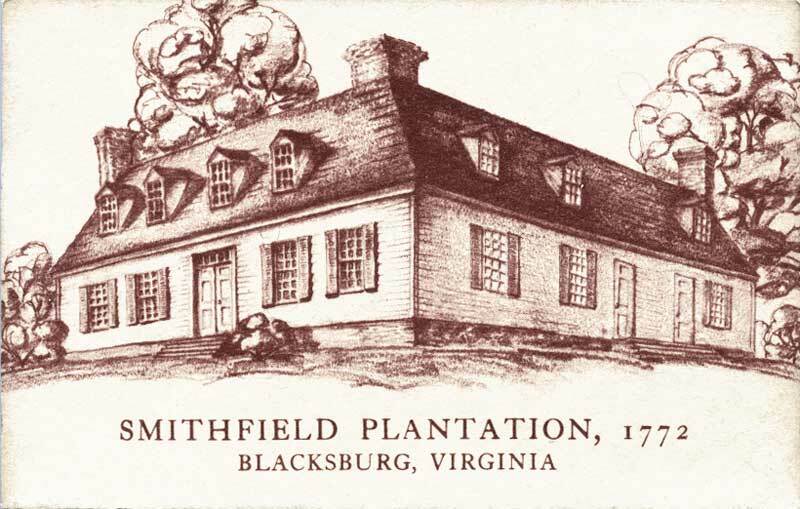 Visitors can listen to traditional sounds of the Appalachian mountains on one of the concerts and learn about the rich culture and historical heritage of the Blue Ridge Parkway on one of the interpretive programs. Music lovers would enjoy immersing themselves in the spirit of celebration in the Blue Ridge Mountains on one of the art, nature, and music festivals. 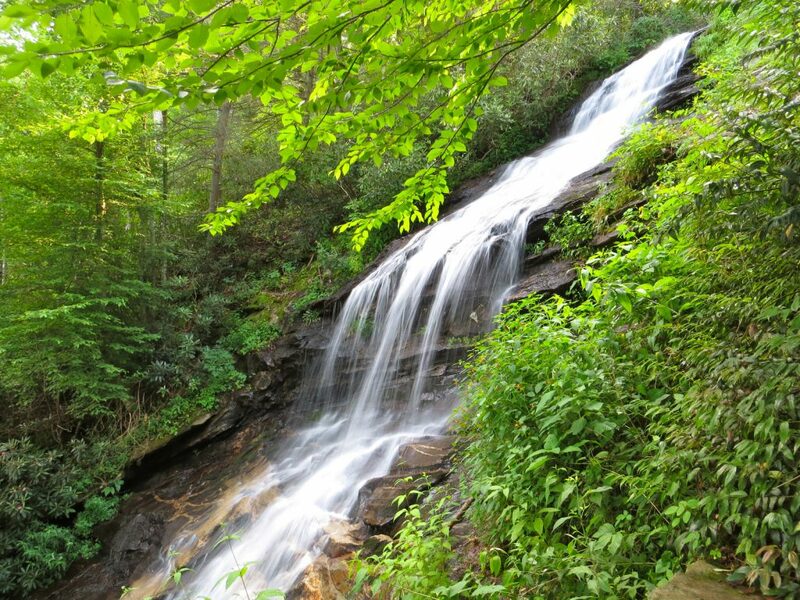 The Parkway is home to some of the best hiking tracks in the entire nation, offering almost 370 miles of pure scenic enjoyment, for those who decide to follow its captivating tracks. 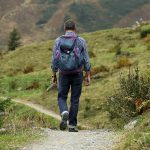 Organized, ranger led tours are held as well, and amateur hikers can contact groups such as High Country Hikers, and the Carolina Mountain Club, and book a spot on one of their public hikes, held regularly. State parks offer this service as well, and visitors of any requirements will get the opportunity to explore the wilderness of the Blue Ridge Parkway. Camping is surely the best way to get to know the Blue Ridge Parkway. The scenery, and the whole ambient are truly special, and each of the eight Parkway camping sites have a special experience in store for camping enthusiasts. The campgrounds are usually open from early May to the end of October, and they are fully equipped with all of the necessary facilities, as well as grills, tables, and running water, made to make sure that the guests are provided with full comfort. 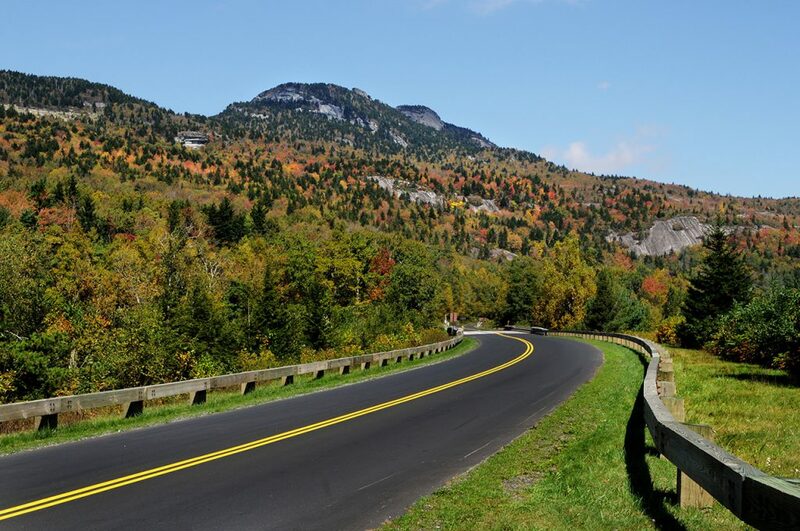 There is a reason why the Parkway is also known as “America’s favorite drive”. The motorway is rich with scenic views and is overall, a must see for every bike enthusiast. Hundreds of thousands of riders visit the Parkway each year, citing it as their favorite venue for riding. Despite all of the harsh conditions that follow the winter, staying at the Parkway is an amazing experience nonetheless. Cross skiing is among the favorite activities here, for winter visitors, and you will get to enjoy a dramatic scenery when the streams and waterfalls of the Parkway freeze. Whether you’re a biker, finally reaching the Great Smoky Mountains, on your way to the end of the route, or if you’re an experienced camper looking to fully experience the wonders of nature, Blue Ridge Parkway is a place for you. Offering organized tours, and modern facilities, the Parkway guarantees you an unforgettable experience.